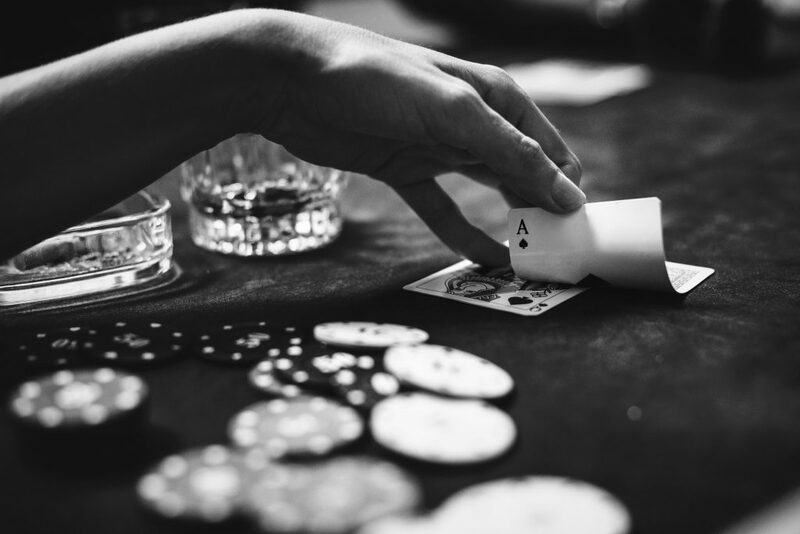 A leading US gambling industry organisation has expressed concern about the threat of illegal gambling to the fledgling US sector. The newly-appointed President and CEO of the American Gambling Association (AGA), Bill Miller, was speaking ahead of the Super Bowl on Sunday, one of the biggest sports occasions in the US. He said that the overall picture for US sports bettors and sportsbook companies, in the wake of the striking down of the PASPA Act last May, was good, but that regulators and politicians needed to take a vigilant approach to illegal betting, which he asserted was still common in the US. Ahead of the weekend’s big game, Miller said that the interest in legal, fully regulated sports betting among Americans was greater than ever, and that the legal sportsbooks that were currently operating in eight US states will generate substantial revenue for state and tribal governments, and would help to boost fan engagement with all of the US professional sports leagues. Miller was speaking after the publication of a new survey, commissioned by the AGA and carried out by Morning Consult. The survey found that almost one in ten adults in the US were planning to make a bet on the Super Bowl, which amounts to around 22.7 million bettors. According to the survey, as much as $6 billion could be wagered on Sunday’s game between the New England Patriots and the Los Angeles Rams, but as many as 1.8 million Americans may be betting illegally on the game, mainly through offshore gambling companies.